The St. Moritz Art Masters Foundation (SAM Foundation) was established in 2009 by the founders of St. Moritz Art Masters. The Foundation supports and shows projects of exceptional, national and international rising artists focusing on the global "language" of culture. 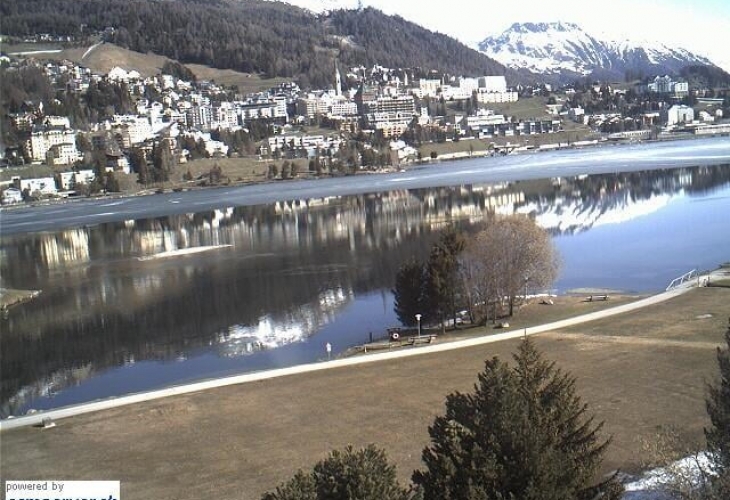 Artists and selected projects shall be given the opportunity to present themselves during St. Moritz Art Masters and to use the network of the platform.